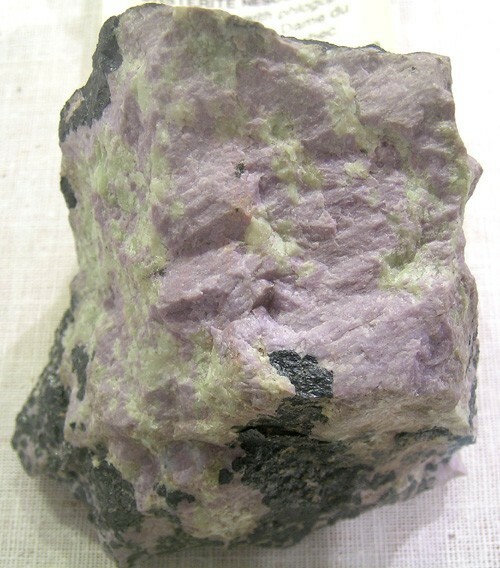 Glaucochroite: Mineral information, data and localities. Bluish-gray, pink, brown, or white. Named in 1899 by Samuel L. Penfield and Charles H. Warren from the Greek γλαυκός for "sky-blue" and χρώσις "coloring", in allusion to its color. Usually massive, rarely in short prismatic crystals. Massive material in franklinite-willemite-zincite ore with hardystonite and calcite. Willemite 13 photos of Glaucochroite associated with Willemite on mindat.org. Franklinite 6 photos of Glaucochroite associated with Franklinite on mindat.org. Zincite 5 photos of Glaucochroite associated with Zincite on mindat.org. Esperite 3 photos of Glaucochroite associated with Esperite on mindat.org. Hardystonite 3 photos of Glaucochroite associated with Hardystonite on mindat.org. Clinohedrite 3 photos of Glaucochroite associated with Clinohedrite on mindat.org. Leucophoenicite 2 photos of Glaucochroite associated with Leucophoenicite on mindat.org. Calcite 2 photos of Glaucochroite associated with Calcite on mindat.org. Chalcophanite 1 photo of Glaucochroite associated with Chalcophanite on mindat.org. 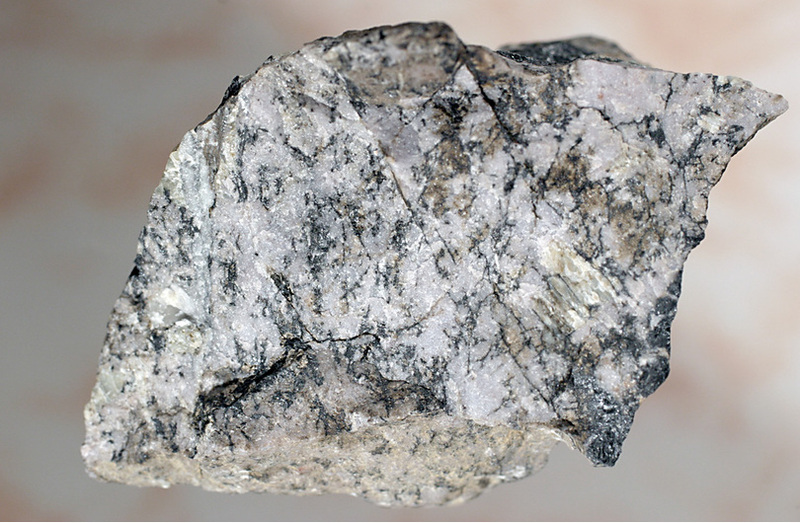 American Mineralogist (1978): 63: 930. 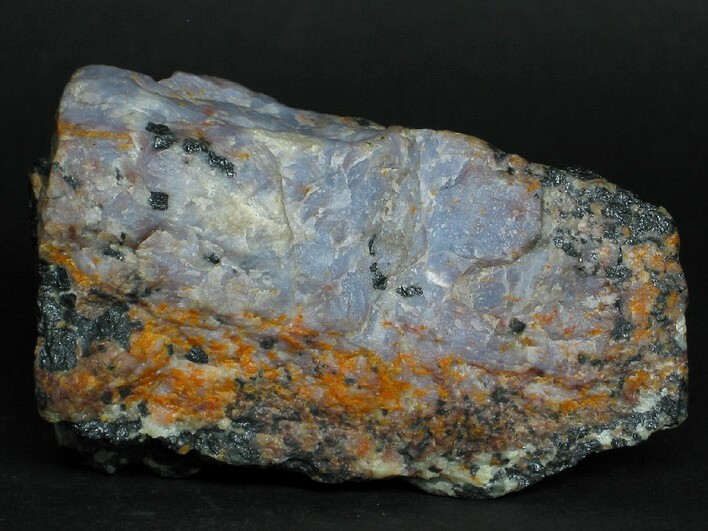 American Mineralogist (1987): 72: 423. Kato, A. (1991) Bulletin of the National Science Museum (Tokyo), 17, 119-128. Chukanov, N. V. (2014), Infrared spectra of mineral species: Extended library. Springer Geochemistry / Mineralogy. 1726 pp. Palache (1935): 79; Dunn (1995): Pt3: 343.